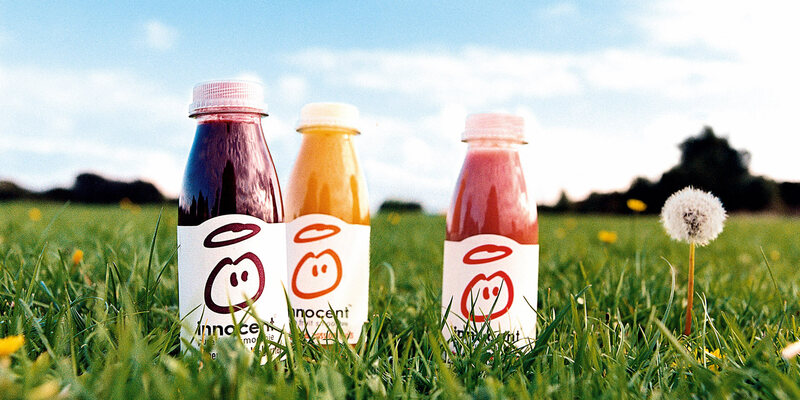 From start-up, Innocent Drinks founders Adam Balon, Richard Reed, and Jonathan Wright were on to a great idea. 100% pure smoothies and fruit juices that are ethically sustainable, taste great, and behind a brand that has a philosophy that consumers want to buy into. "By 2008 we were very close to losing everything and we had to go through the fundraising process again. We started our fundraising process the day Lehmann & Brothers collapsed, possibly the worst moment in economic history to do it. Thankfully, big corporations got interested in our project very soon." With a global investment brought global exposure, and a chance for Innocent Drinks to grow at an enviable scale. Coca-Cola's understanding of brand power meant the trio were guaranteed freedom of running the business as they were before, even though the beverage giant owns 80% of the business. Faced with new funding and access to logistical infrastructure, Innocent split their growth strategy into two areas: expanding into Europe, and product development. 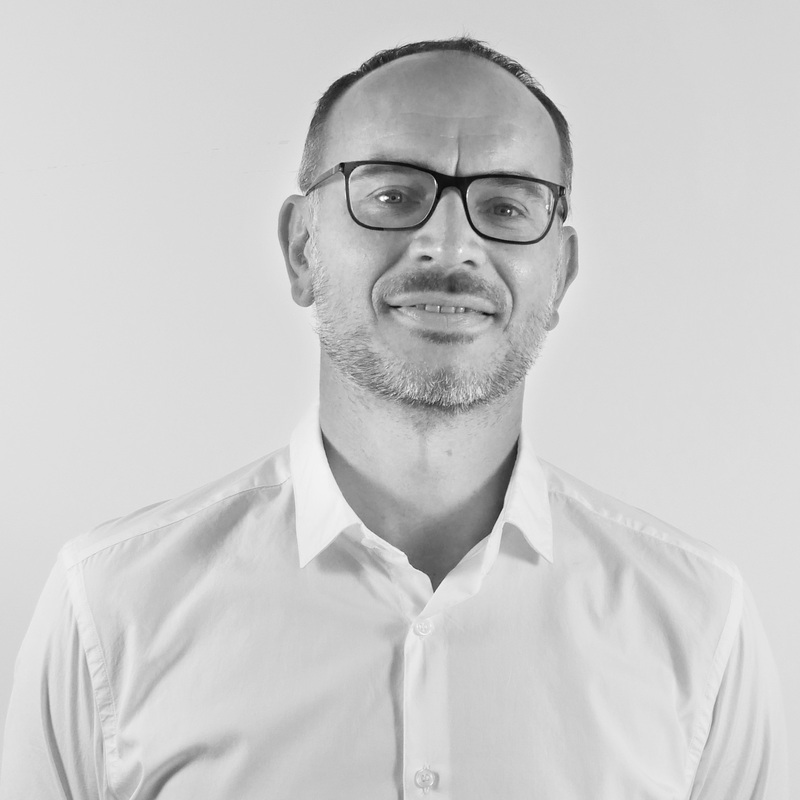 "We knew that if we wanted to do international, we needed to do it properly – with a country manager and a full sales team. The idea was to keep them focused mainly on sales and marketing but give them almost complete creative control over the brand." "All was going well, until the money began to run out. In 2008, our UK profitability fell away fast. International structures were in place but now we didn’t have the funds to throw at them. Suddenly, we realised we’d have to scale back our European expansion or raise capital to support it. That’s when Coca-Cola came in and our rate of growth increased exponentially." "The company faced a larger strategic decision. Should we go for category or international expansion? After rigorous analysis we ended up choosing the latter, partly to drive value but also because our UK supply chain team was already flat out trying to keep up with demand." "The next choice was America or Europe. We seriously considered America and even had a deal in place with Starbucks, which fell through at the last minute. It was a blessing as it would have been too big a step for us and may have killed the business completely." With America ruled out, for now, the company focused on the European market - and they haven't looked back since. Despite a torrid year in 2013 where group profits plummeted from £27.5 million to £886,000, the company have expanded into 14 different countries and, for the first time, hit £100 million from the European market alone - accounting for almost half of the business revenues. "The smoothies have done well but the real step-change has been the juices. They have performed well in France, Germany and Scandanavia. Historically, we have always bottled in the UK but now we're rolling that out in Europe. We are self-funding that growth; making profit and then reinvesting it." 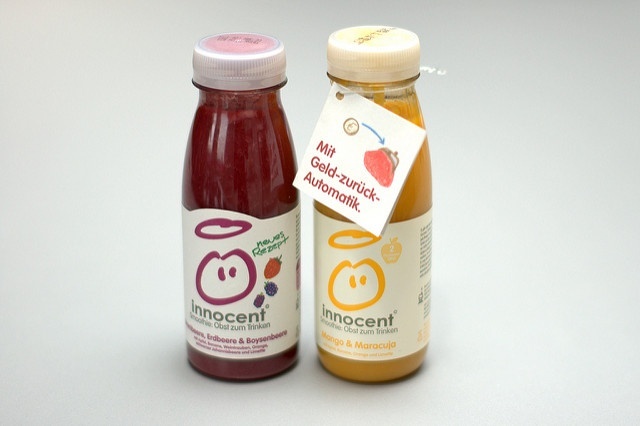 Not content with selling smoothies and fruit juices, Innocent went on the attack in 2009 armed with Coca-Cola investment to broaden their product portfolio. Food was the first port of call and their Veg Pots brand attempted to make a dent in the office-worker's lunchtime market. 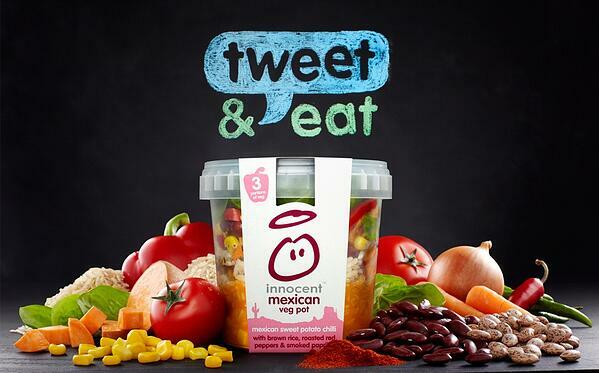 Despite a relaunch in 2014, the Veg Pots were axed by the senior team the following year after sales fell by 25% to £11.2 million. The concept has since been taking on by Innocent's former head of food division Paul Brown who has re-branded the product, Bol. 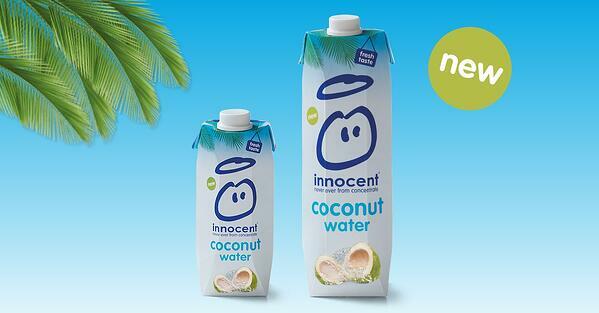 "We wanted to drive awareness of Innocent and bring coconut water to the forefront of people's minds. There's headroom to bring people into the category. It tends to have quite a city focus, but there's an opportunity to go mainstream." Helen's predictions aren't wrong either. Penetration of coconut water in the UK only stands at 4%, while the US market, which has been established for more years, is close to 10% market share of drinks purchased. Spotting a gap in the market, Innocent have in a short period, gained 22% of market share already. The latest product to be launched by Innocent is their fruit and vegetable smoothies - coming back full circle to the beginning of the company. Targeting concerned parents who want their children to consume their five-a-day, Innocent have concocted two recipes so far in Pineapple, apples and carrots, and Strawberries, apples and beetroot. "We have been making smoothies for 15 years now, and are always looking for new ways to excite and invigorate the category. Our innovative new super smoothie range is for those drinkers looking for more from their drink." "We think they will appeal to existing innocent drinkers, but also believe the range will help bring new consumers in to the category and the Innocent brand." 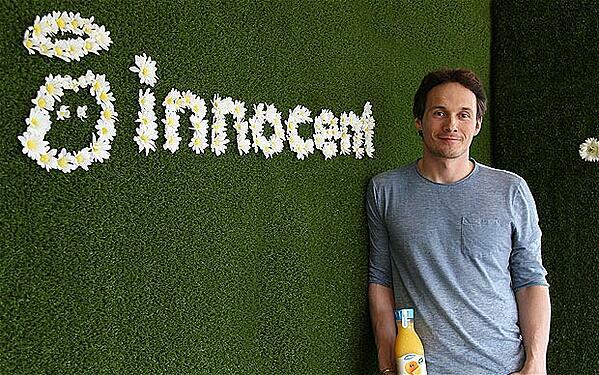 While the original trio no longer play a day-to-day role in the company, Innocent Drinks has continued to perform well 17 years since its birth. Latest figures released show the company increased sales by 10% to £223.6 million, that is despite higher distribution costs, uncertainty surrounding Brexit, and murmurs of the UK government implementing a sugar tax on drinks. Investing in business growth has given the company and strong foundation that it has flourished from. The appointment of their first European-wide advertising agency in July 2016, combined with their ambition to evolve and grow their product range, means Innocent will continue to make a mark on the European drinks industry. With arms-length investors Coca-Cola seeing the potential in the brand on a global scale, the world, for Innocent, truly is at their feet.